CINCINNATI – July 28, 2016 – Oswald Companies has announced the appointments of Brian Baumgardner, ARM, Client Manager and Business Development, Property & Casualty, and Erin Blevins, CISR, Client Manager, Personal Insurance. Baumgardner joins with nearly ten years in the insurance field, and is focused on identifying, analyzing and managing innovative risk and insurance solutions to regional, national and international companies. He is graduate of the University of Louisville with a Bachelor of Science in Sports & Business Administration. He received his designation of Associate in Risk Management (ARM) and is currently completing his Certified Insurance Counselors (CIC) designation, the insurance industry’s premier education program. Blevins has more than 17 years of experience in the insurance industry including extensive work in personal lines and other specialized sectors of property & casualty Insurance. At Oswald, her strategic focus lies in the advising and managing of high-net-worth clientele, as well as establishing long-term relationships to aid in market growth. 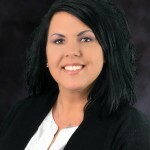 She attended Ball State University and The University of Cincinnati with a focus in Business Marketing. 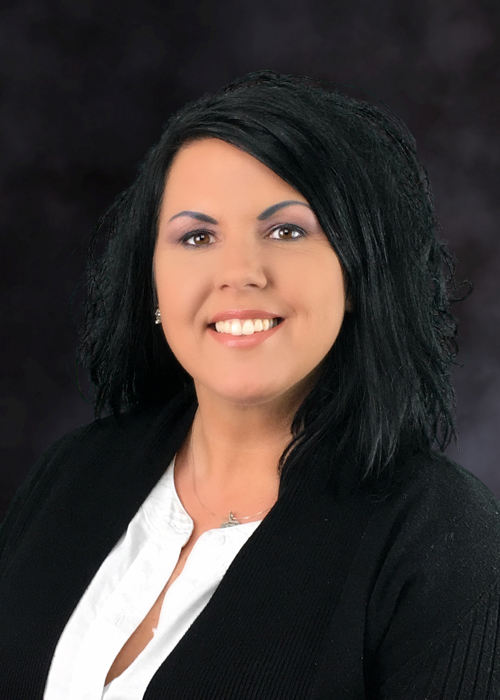 She has earned the Certified Insurance Service Representative (CISR) designation from the National Alliance for Insurance Education and Research. She is currently pursuing further designations, including the Certified Insurance Counselor (CIC).